It will be an understatement to say that the Blockchain Technology is one of the most innovations of this century. Whenever we think of it, we automatically associate with the cryptocurrencies, and primarily bitcoin. However, that notion is changing at a rapid rate. More and more people are seeing that the decentralization and transparency that comes along with the blockchain technology has the potential to shake multiple industries to its very core. 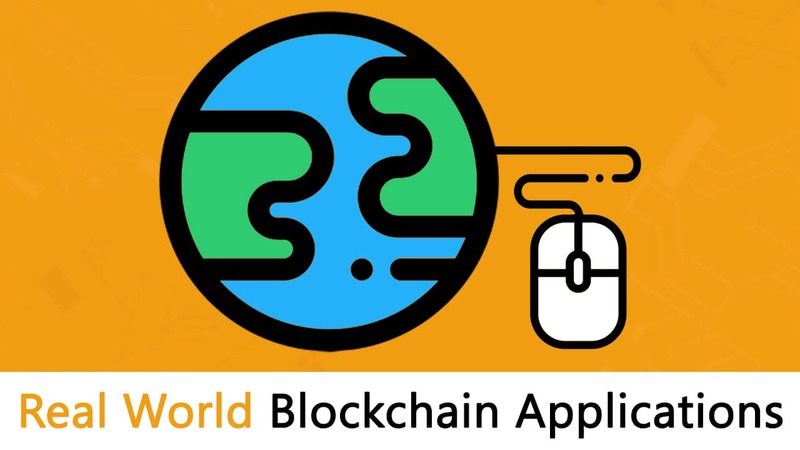 This article explores different blockchain applications. Before we take a look at industries that have blockchain applications, let’s reacquaint ourselves with the blockchain technology now, shall we? Let’s see how it acquires both of these properties. Why do people use peer-to-peer network? 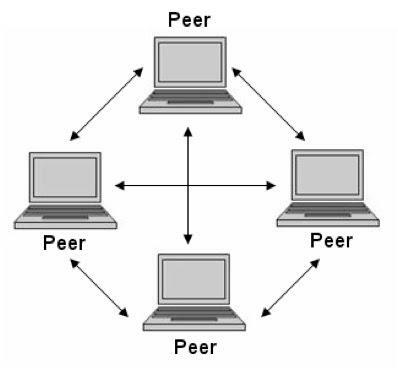 One of the main uses of peer-to-peer network is file sharing, also called torrenting. If you are to use a client-server model for downloading, then it is usually extremely slow and entirely dependent on the health of the server. Plus, like we said, it is prone to censorship. Immutability, in the context of the blockchain, means that once something has been entered into the blockchain, it cannot be tampered with. The reason why the blockchain gets this property is that of cryptographic hash function. Now that we know what the blockchain technology is, let’s look at its blockchain applications in different industries. Hmmm..not really the first thing that comes to mind when you think of “blockchain applications” now is it? But, the fact is that many big shopping chains like Walmart are teaming up with IBM to incorporate the blockchain in their food management system. What is the purpose of doing so? More and more people are becoming increasingly indifferent as to the source of their food and this is causing a lot of problems to not only the consumers but the suppliers as well. Back in October 6, 2006 multiple states in the US suffered a major E-Coli outbreak. The culprit? Spinach. Around 199 people were affected of whom 22 were children under 5 years old. 31 of the 199 developed a type of kidney failure called hemolytic-uremic syndrome. Ultimately, 3 people died in the outbreak, one of whom was a 2-year-old child. As a result of this, the entire food industry went into pandemonium. People were desperately trying to trace the source of the infected spinach. Everyone pulled spinach immediately from the market. 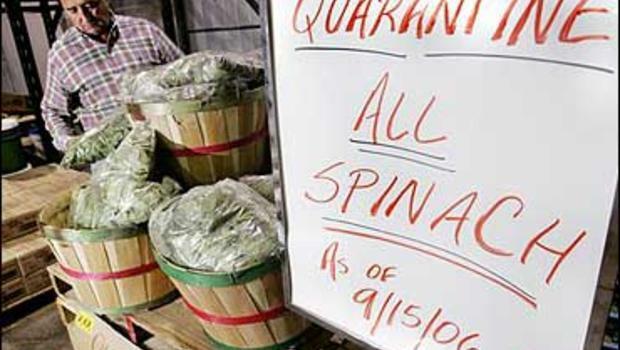 It took the Food and Drug Administration (FDA) a total of 2 weeks to find the source of the contaminated spinach, for 2 weeks there was no spinach in the market. Just that one lot closed up an entire industry for 2 weeks. For 2 weeks, farmers whose entire livelihood depended on spinach were left broke and penniless. All this would have been avoided if there was a better way to trace the spinach. But then this begs another question: Is “Better Traceability” really what we should be aiming for? Is that really the best that we can do when it comes to our food? Is traceability what we should be aiming for or is it complete transparency? As we have already seen before, tracing food is a very slow process. It usually takes a long time, during which entire industries and livelihoods may be shut down. So what is the best way to tackle this? What if, we were to make each and every step of the process (from the time the food grows on the farm to the time it reaches the marketplace) transparent? 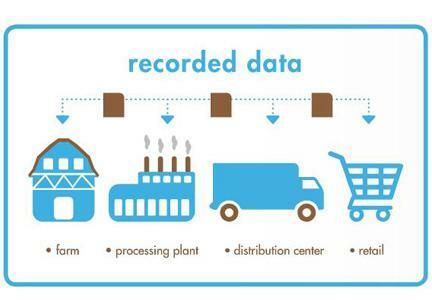 So, what happens if the blockchain gets implemented here to maintain all the food records? Remember that the blockchain is an open ledger and the data in it is open to everyone and there is no central authority taking charge of the records. This greatly reduces the time that may be wasted going through endless red tape and hierarchy. In fact, having these data on the blockchain will reduce the waiting time from weeks to mere seconds. Another advantage of an open system is that it promotes responsibility among the food producers since they now know that they can’t get away with underhand dealings. Unfortunately, this wasn’t the first instance of Yahoo getting hacked either since there are tons of DIY guides online on how to hack Yahoo. Imagine how compromised the security of a company is when there are DIY guides on how to hack that specific company floating online! When security companies like Verizon did their research they found certain trends. Apparently, 65% of the data breaches were because of weak, default, or stolen passwords. Which is a significant number despite it being less than the previous year’s (95%). According to their research, the main reason why most of these attacks happen is that of the gullibility of the people themselves. Time and again people fall for phishing attacks and they keep on giving away sensitive data such as usernames, passwords, and credit card details. In fact, Verizon’s report states that 23% of the people keep opening phishing email and half of them even open the attachments which come along with that! If you want to know the true depth of this problem, then consider this. Cybercrime costs the global economy $400 billion annually. So, now the question is, how can the blockchain help prevent these attacks? There are mainly 3 features that a blockchain has that can help prevent cybersecurity attacks. A blockchain system runs without the concept of “human trust”. As Derin Cag in his Richtopia article states, “It assumes that any insider or outsider can compromise the system at any moment and hence it is independent of “human ethics”. The blockchain allows one to store data and secure it using various cryptographic properties such as digital signatures and hashing. One of the best features of this is that as soon as data enters a block in a blockchain it cannot be tampered with. This is called “immutability”. The blockchain is a decentralized distributed system. So how does anything get done if there is no central authority? The blockchain is made of a lot of nodes. In order for any decision to be taken, the majority of the nodes need to come to a consensus and make a decision. So, instead of a central authoritative figure, we have a democratic system. These three properties lend itself greatly to cybersecurity. Here are some real-life examples of blockchain companies disrupting the cybersecurity space. Guardtime is a data security startup founded by Estonian cryptographer Ahto Buldas. They have recently started putting up their sensitive data on the blockchain for the added security. Most security companies use the Public Key Infrastructure (PKI) which uses Asymmetric Cryptography and a cache of public keys. The problem, however, is that these keys are maintained by a centralized body (Certificate Authority). Since the system is centralized they are vulnerable to attacks. So, what Guardtime is doing is that they are using the blockchain to create a KSI (Keyless Signature Infrastructure) to replace the PKI system. It has become the world’s largest blockchain company simply by revenue, headcount and actual customer deployments. In fact, in 2016 the company obtained all of Estonia’s 1 million health records using its systems. How is confidential data protected? It is highly inconvenient to go all the way to the vault every time you want to access information. You are still depending on humans to stay honest. That’s hardly the best security model. Then we moved on to username and passwords. So, REMME came up with the idea of making passwords completely obsolete. 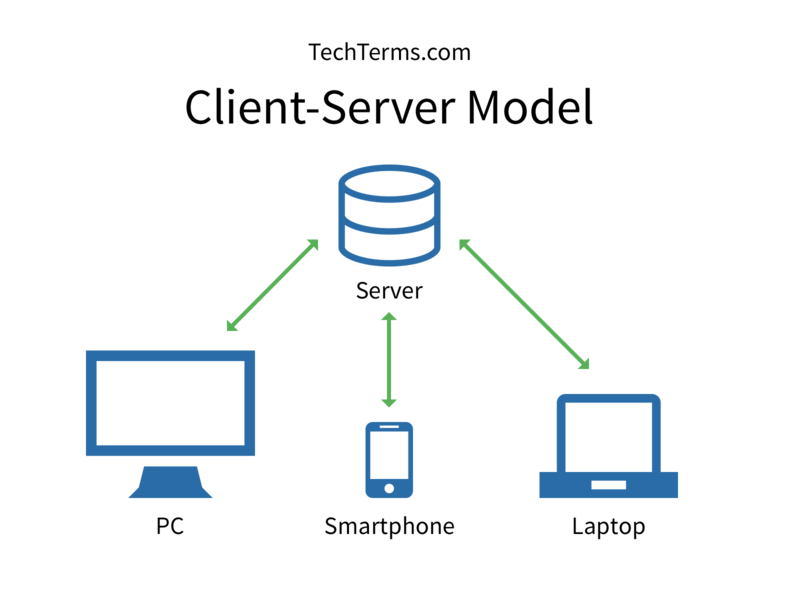 Each device will have its own SSL certificate, whose data will be stored on the blockchain. 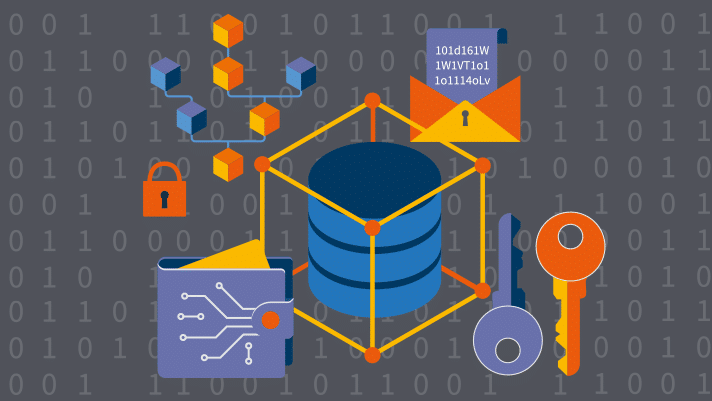 Since the blockchain is immutable, the data that gets stored in it can never be tampered with. That means all the devices and confidential data is safe. According to David Treat, the lead of blockchain practice at Accenture, while blockchain is a brilliant technology it is not designed to handle massive amounts of data. Since companies like Equifax handle humongous amounts of data a blockchain may not be the best way to store it. But he added that a blockchain can be helpful in enabling individuals to exert control over their identity. Voting is an absolutely essential tool for any democratic government. It is the most important factor that makes a government “for the people and by the people”. In fact, if it wasn’t for voting than the concept of a “free country” may not even exist. Having said that, it is really fascinating and shocking that we have still not moved on from the traditional paper ballot system of voting. The paper ballot system has long been used by countries around the world. The concept is simple, you put your vote on a piece of paper and put it in a ballot box. At the end of the election, the votes are counted and whoever gets the most votes is the winner. However, as simple as it may sound, there are a lot of issues that can happen because of traditional paper balloting system. The system cannot be automated and is extremely tedious. From actually physically going to the venues where the ballot boxes are kept to waiting in long lines. The entire process is extremely time-consuming. More powerful parties can use intimidation tactics on the venues to rig the election in a certain way. The amount of paper wastage can cause harm to the environment. There is no historical record possible to keep track of each and every vote made. The cost of expenditure on paper ballots is very high. It is impossible to keep track of your vote. Once you have cast a vote you cannot change it. So as you can see, there are a lot of disadvantages of a paper ballot system. To counter this a digital voting system was employed by countries like Estonia. As The Economist reports, Estonia has had electronic voting since 2005. In fact, during the 2015 parliamentary elections, 30.5% of the votes were done digitally. However, there were some possible issues in the system that were pointed out (data taken from The Economist). Firstly, the client side machine could develop a malware which reads each and every vote cast and changes the vote to the other candidate. An attacker can directly infect the servers through malware placed on the DVDs used to set up the servers and transfer the votes. 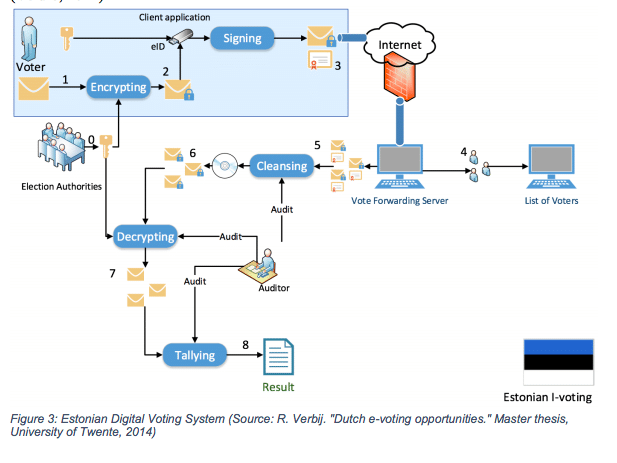 While these issues were criticized and contested by the Estonian Information Systems Authority, the fact remains that having a centralized server taking care of the votes can be susceptible to multiple attacks and hacks. Companies like “Follow My Vote” are using the blockchain technology and Elliptical Curve Cryptography to bring voting to the 21st century. Their goal is simple, make the election process as transparent as possible. What exactly happens to your votes after you cast it? Hardly anyone knows that. So, how is integrating blockchain technology going to fix this? This is what Follow My Vote is planning to do. Any potential voter can securely login using their webcam and government issued ID. After they are done the voting, anyone can use their voting ID to track their votes and check that it has been cast correctly. On top of that. They even give their voters the ability to change their votes any number of times till the deadline. They use Elliptical Curve Cryptography (ECC) to create these votes. ECC is a form of asymmetric cryptography. Asymmetric cryptography uses two keys (a public key and a private key) to encrypt and decrypt data. ECC is basically what bitcoin and ethereum use for their cryptography. One thing to note, the private key should not be revealed to anyone but the user and the public key generates a public address which is shared with everyone. So how do Follow My Vote use this technology to create their votes? 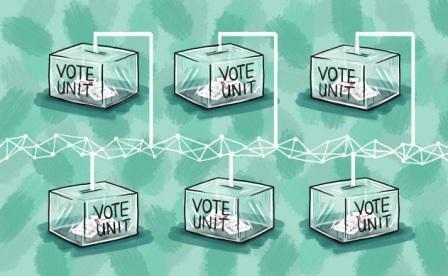 During Voter Registration, the voter creates two ECC key-pairs. The voter reveals their identity to a verifier who certifies the first key pair. Once that is done, the voter registers their second key pair anonymously as belonging to the first pair. The first key-pair is called “identity key-pair” while the second is called “voting key-pair”. The voter can then create a transaction which is basically their vote and sign them off with their voting private key. Once the vote is done, anyone can verify whether the signature is valid or not and make sure that none of the votes have been tampered with. They can simply verify using the voter’s public key to check whether it is indeed the voter who did the voting or not. India has looked into the blockchain technology as a possible solution to their land registry problems. Property fraud is one of the biggest issues in India. Consider this for a second. In 2013, New Delhi alone had 181 reported cases of property fraud while Mumbai came a close second at 173 cases. So, to counter this issue, the governments of Andhra Pradesh and Telangana have partnered up with Swedish startup ChromaWay to put their land registry on the blockchain. The execution is going to be extremely straightforward. One of the many interesting innovations that they possibly could be doing is the introduction of cryptographically secure, digital fingerprints. A hash is taken of the geo-coordinates along with a polygonial description of the land. 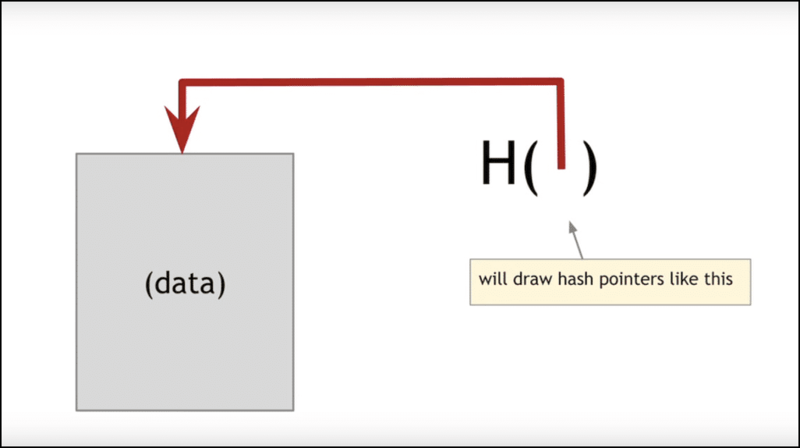 This hash is tied to the owner’s ID and the result is hashed again and added to the blockchain. Since the hash is always a unique value, everyone will have a unique ID. 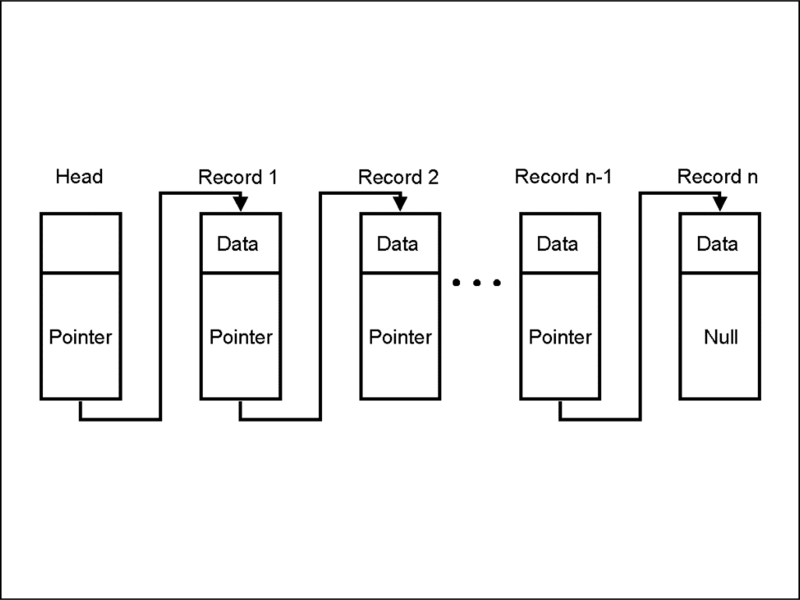 Plus, because of the blockchain’s immutability, no one can tamper with the records. As you can see, there are many more blockchain applications than just cryptocurrency and can affect way more sectors than just the finance sector. We deliberately avoided showing the blockchain’s impact on the banking sector to keep the list as non-fintech as possible. We hope that this guide will educate you and inspire you about the possibilities of this wonderful and disruptive technology. Excellent article with great examples. Thank You!